Education and youth are closely interlocked like fragrance and flower. Education is primarily meant for youth, since youth is the springtime for life when an individual has to blossom in terms of knowledge, wisdom and character. In the present set-up of our social structure, it is much the duty of the youth as it is their right to receive proper education which will equip them for a good life and enlightened citizenship. In 1998 I.T.A. was established by Mufti Zubair Dudha (Hafizahullah) to create a sense of discipline, based upon an enlightened comprehension of moral and ethical values, as is the crying need of the hour all over the world. Mufti Zubair Dudha (Hafizahullah) was born in 1976 in Dewsbury U.K. He left home in 1990 to pursue his desire to study knowledge of Deen at the age of 14. He started and completed his Alim course in South Africa at Madrassah Arabia Islamia Azaadville and Jameah Mahmoodiyah Springs. On completing his Alim course Mufti Zubair Dudha (Hafizahullah) did his Ifta (mufti course) at Darul Uloom Deoband where he studied under and was given Ijazah by; Mufti Nizamudeen Azmi (RA), Mufti Habibur Rahman Khairabadi (D.B. ), Mufti Muhammad Zafeerudeen (RA) and Mufti Yusuf Taulawi (D.B.). Mufti Zubair Dudha (Hafizahullah) was given a personal certificate to practice Ifta by the late Mufti Nizamudeen Azmi (RA). He completed his Mufti course at the age of 21. 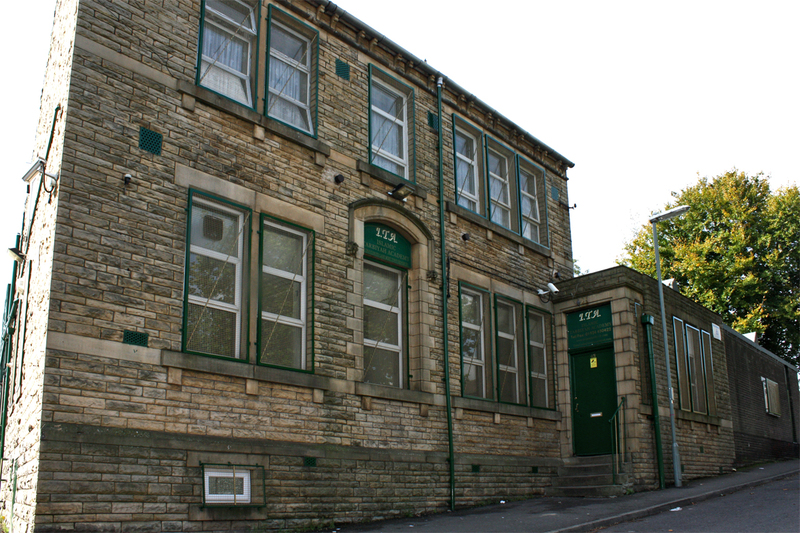 In 1998 Mufti Zubair Dudha (Hafizahullah) returned to Dewsbury where he established Islamic Tarbiyah Academy. The Academy ran from his parent’s house and in 2002 moved to its current premises. Alhamdulillah through the Grace of Allah people throughout the world are benefiting from the Academy and from Mufti Zubair Dudha (Hafizahullah)’s discourses and publications. May Allah Ta’ala grant Mufti Zubair Dudha (Hafizahullah) a prosperous and healthy life to continue serving the Deen of Allah. Ameen.